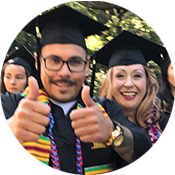 TRiO is a federally funded program designed to empower first-generation, low-income, and disabled Gavilan College students as they prepare to obtain a two-year degree and/or transfer to a four-year university. We welcome you to join TRiO’s community of success! 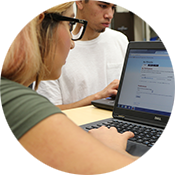 Your first step to joining the Gavilan College TRiO community is to print out the TRiO Application and return it to the TRiO Office in MA 115 OR you can Apply Online. TRIO is currently accepting applications for the Spring 2019 semester. Federal regulations require that at least 2/3 of the participants be both first generation AND low income or have a documented disability. Download and print the TRiO application (or pick up a copy in MA 115) OR Apply Online. Return your completed application to the TRiO office in MA 115. If you are a dependent student, bring a copy of your parent’s most current Federal 1040 Tax Forms. If you are independent, bring a copy of your most current Federal Tax Forms. Are you a graduating high school senior? 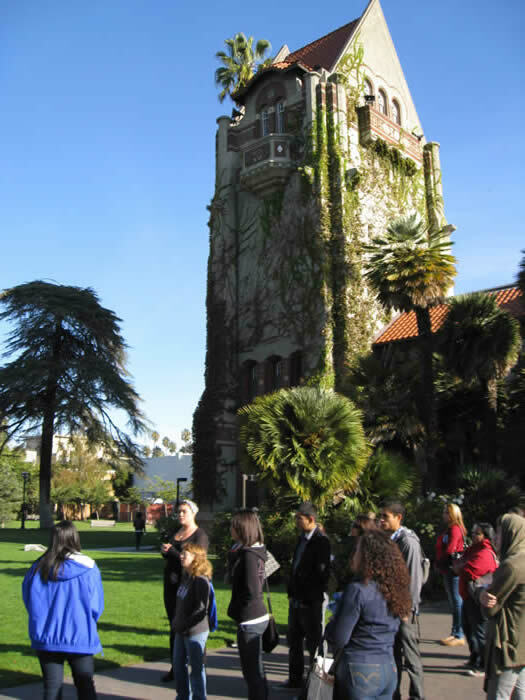 Check out our Summer Bridge Program to get your college career off to a great start!